The Readers Grow Into Leaders Literacy Program kicked off at Benson Public School in Windsor, Ontario on Friday, October 15th with the Grade 3 Students. 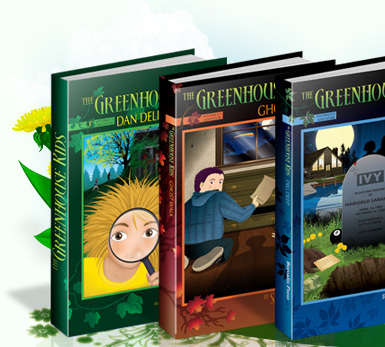 After the author visit, the students were surprised to learn they would each receive a free signed copy of The Greenhouse Kids, Dan Delion's Secret. I received a nice email from the Vice Principal, Anne Muzzin, who said, "I took pictures today of our children druing lunch on the playground and it warmed my heart. They were sitting on the steps, the playground equipment, and the grass, reading your book. We appreciate these kinds of opportunities for our children. Thanks,"
Students will be sending these Sponsors and the author a thank you letter soon. 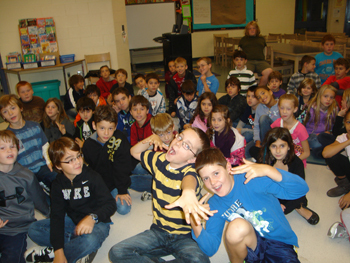 On Wednesday, October 20th, Shelley Awad visited HD Taylor Public School. The presentation went well, and an email was received from Principal, Debra Laforet who said, "Thank you for the gift of your presence! The children were inspired by your reading and the discussion that followed. We would be happy to write thank you letters to our sponsors. Thanks again,"
"Dear Mrs. Awad: Thank you for writing the book Dan Delion's Secret. My favourite character was Dan because he remind me of myself when I was little. I like the way you write. I would like to read more of your books. PS I was absent on the day you were here. Do you think I could get a book? Sincerely, Ezra"
The following day, I dropped a book off for Ezra. 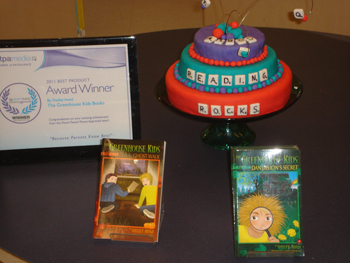 The principal was thrilled and sent me an email saying, "He was thrilled. He yelled out, 'I get one too!' Thank you so much for responding to Ezra's letter. All of the students found your presentation very inspiring. 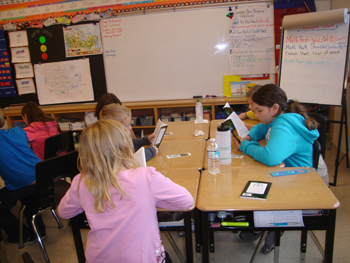 Your gift of literature has created a wider world view for the Grade 3 students at Taylor Public School." On October 25th, Shelley Awad visited King Edward Public School and presented the literacy program to the Grade 3 students. Ned Colovic, Ned Colovic Insurance and Financial Services Ltd.
"Read until your brain goes crazy. Thank you for reading us your book Dan Delion's Secret. The books are phenominal. Sincerely, your fan, Amanda (Grade 3)"
"Dear Shelley Awad, Have you ever gotten something from someone just out of the blue? 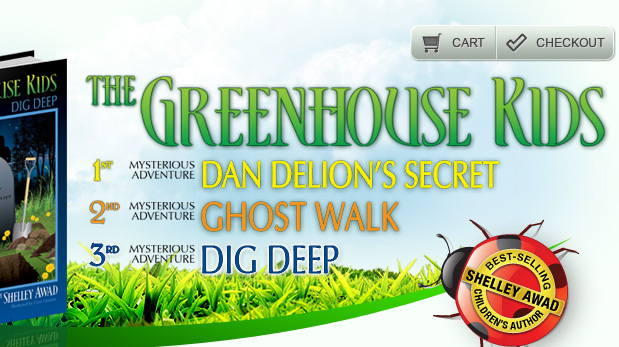 Well I have from you, the author of The Greenhouse Kids, Dan Delion's Secret. And I loved it because I love a mystery. I think that maybe just maybe we could send you something back if I convince my teacher. My entire class is very happy. We love our new books. We are sending you this to tell you we are very very thankful. Sincerely, the class of Grade 3"
A big thank you to all Sponsors who support the Readers Grow Into Leaders Literacy Program.